‘Queen of Soul’ Aretha Franklin passes away at age 76. August. 18, 2018 07:15. easy@donga.com. Aretha Franklin, “the queen of soul,” died of pancreatic cancer at her home in Detroit, Michigan on Thursday. “We have lost the matriarch and rock of our family,” Franklin’s family said in a statement. 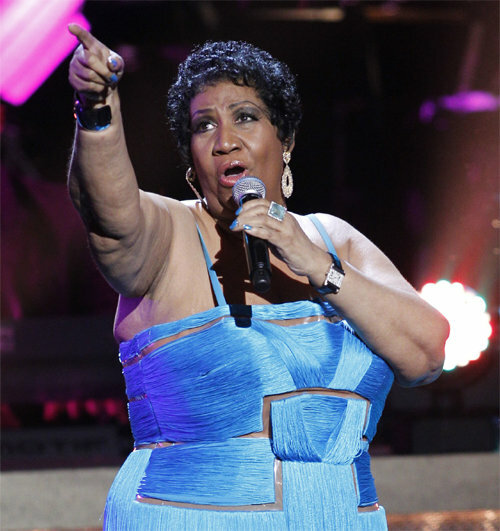 The Queen of Soul participated in multiple meaningful performances. She sang at the funeral of Martin Ruther King Jr. in 1968 and performed at the Nobel Peace Prize Concert held in Oslo, Norway in 2003. She also sang at the inauguration ceremony of Jimmy Carter in 1977, Bill Clinton in 1993, and Barack Obama in 2009. Franklin’s final public performance was at the fundraising concert for “Elton John AIDS Foundation” in New York in November last year. Her last album was “A Brand New Me” released in the same month.